Alexa Loo is a Chinese Canadian actress from Vancouver, British Columbia. She was born on March 28, 2003 to Melissa and Simon Loo, and has one sporty younger brother, Spencer, and a Chihuahua named Dexter. She began dancing at the age of three, and trained intensely in many disciplines of dance including lyrical, jazz, ballet, hip hop, contemporary, stage and acrobatics. Alexa has received numerous awards and scholarships, and was accepted into several prestigious summer intensive and professional training programs. She was also selected to perform with Family Channel’s The Next Step Live during their national tour. Alexa is currently in the tenth grade in a secondary school with a specialized program for high level athletes and artists. This enables her to balance her school work with her busy dance and acting schedules. Alexa first got the acting bug at an elementary school of fine arts where she took part in school productions and musicals. When she signed with da Costa Talent Management in 2015 and began auditioning, that love for stage expanded to intensive scene study and on-camera training with Vancouver coaches David Kaye and Beatrice King. The feedback on Alexa’s work was immediate- casting directors and acting coaches were drawn to her and her innate ability to act. 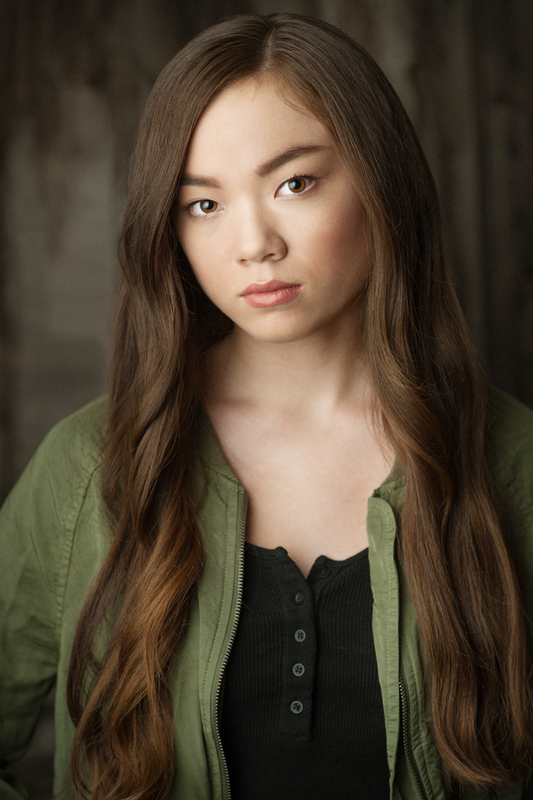 Alexa made her television debut in a recurring role on the critically acclaimed series Rogue as Phan Hu, a victim of human trafficking. It was her first audition. She then played Hanane in DC’s Legends of Tomorrow on the CW network, and a Wawa Dancer on Disney’s Gabby Duran & the Unsittables. Alexa enjoys traveling the world with her family, and extreme activities such as zip lining, rappelling, wake surfing, and swimming in underwater caves. Alexa loves writing fictional short stories, and recently won an award with CBC radio. Her kind nature has resulted in her donating her hair to cancer three times.